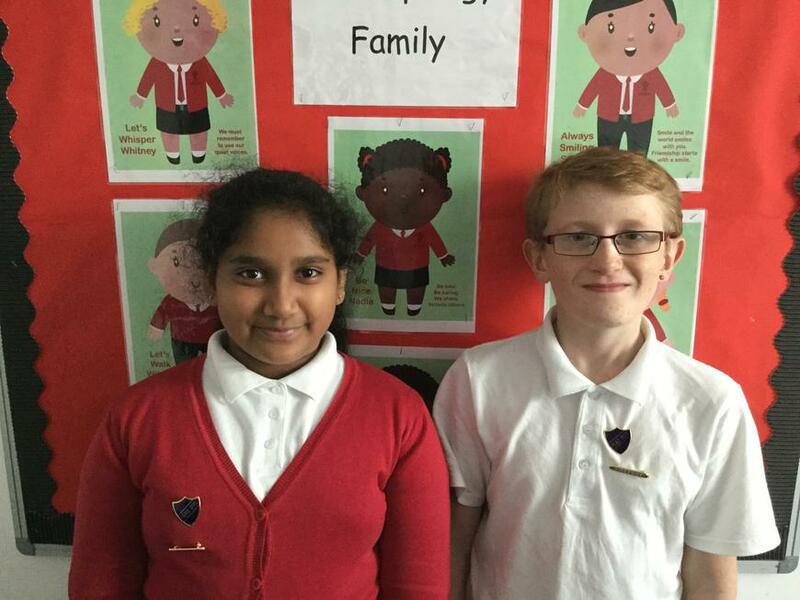 Year 6 news.Head Boy and Head Girl for the week.Prefect duties for the class. This week Head Boy is Maximus Afolabi and Head Girl is Liana Fernando Warnakulasuriya. Each week different members of Year 6 will take it in turn to take on these roles. All members of Year 6 ...Team Musicals have now been appointed school prefects. They will be setting high expectations for behaviour in school, giving of their time to support the children and staff of Springfield Academy and in return they will be creating some "Common Room time" where they get to engage in activities of their choice. They are really excited by this opportunity.